To view your account on your iOS device, click your profile image in the bottom right corner. Here you can switch accounts, get support, report bugs, leave feedback, or sign out. For security purposes, all prototypes tied to your account are removed when you sign out via the account tab. 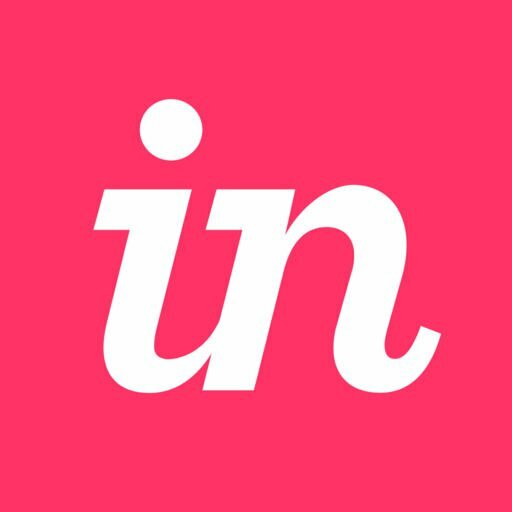 However, any share links that were opened via the InVision iOS app will remain after logging out. To remove these prototypes, tap the ••• icon and tap Remove from device. Once you sign back in, you can reload any prototype by tapping to open it.